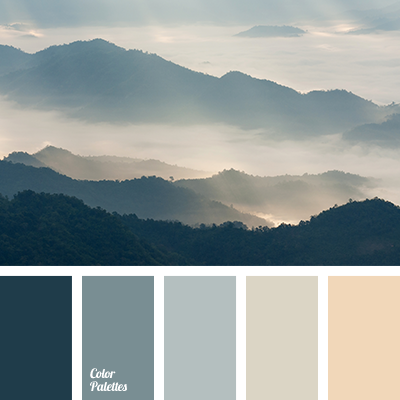 Bright palette of warm tones is chilled by sky-blue. 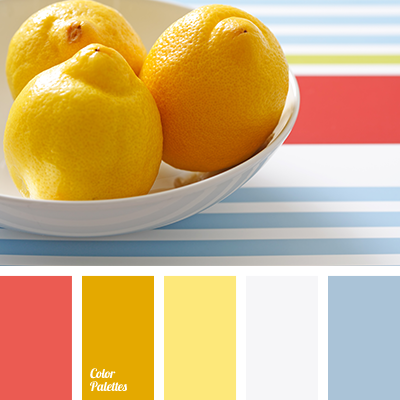 Shades of orange, peach, pastel yellow, bright yellow looks delightful in the design of a kitchen. They awaken the appetite and give a sunny mood. 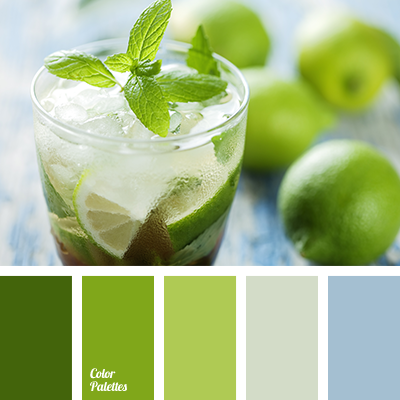 Blue tone refreshes and adds air. 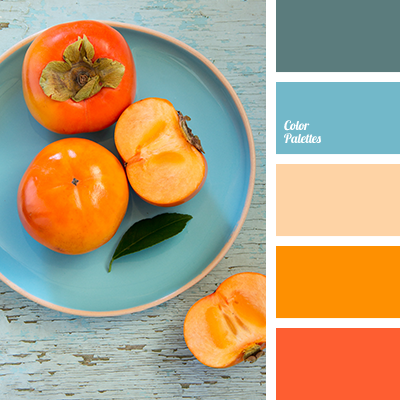 In the interior these paints are reflected in the Mediterranean style with an abundance of colors of sun and water. 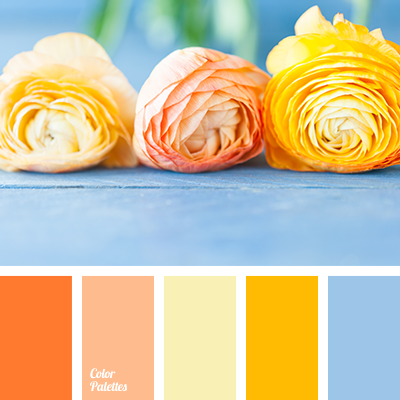 Blue Color Palettes, bright yellow, dark-blue, light yellow, Orange Color Palettes, pastel yellow, peach, saffron yellow, shades of orange, shades of warm colors, shades of yellow, sky blue, warm yellow.